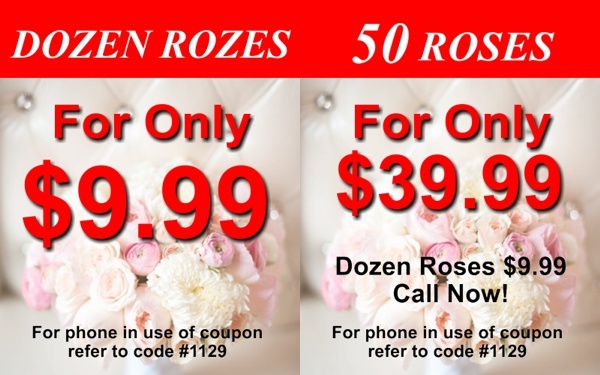 Save 50% Off Your Entire Wedding Package! 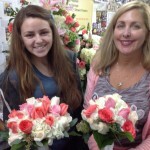 800Rosebig wholesale wedding florist in Newport Beach, Ca. 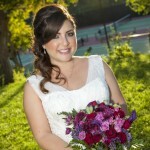 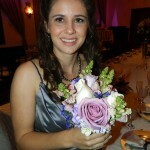 is the top wedding florist in Orange County, California. 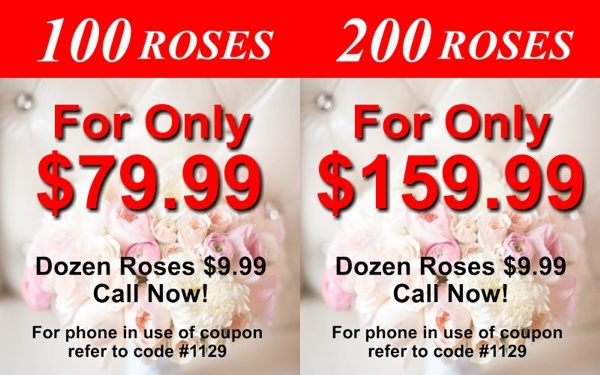 If you are looking for discount wedding flowers we offer wholesale wedding packages for any size of wedding, call 800RoseBig to learn more.